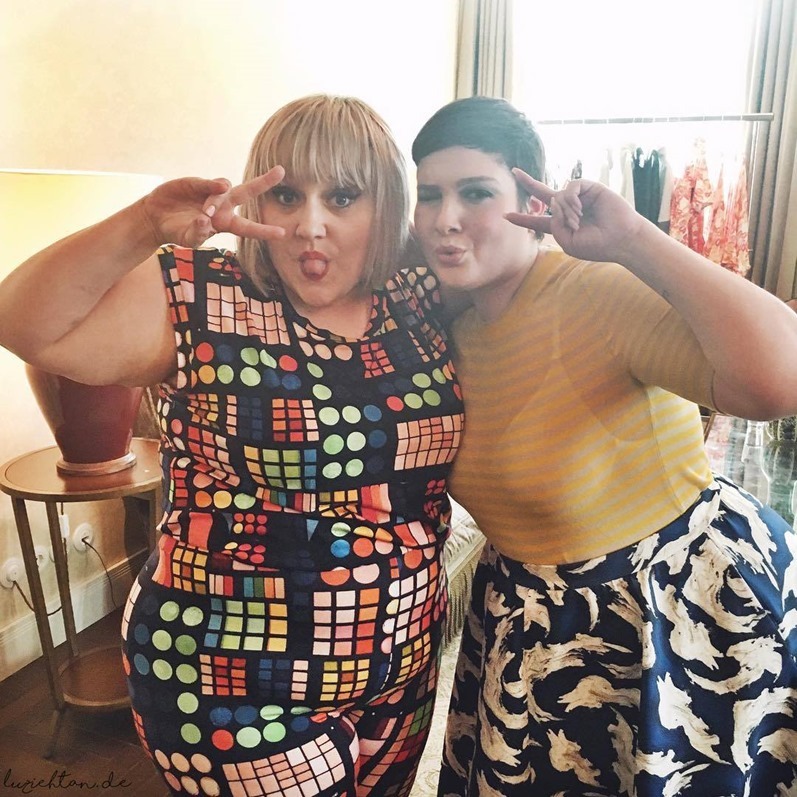 I promised to write an extra post about my very special date from last week – I met Beth Ditto in Berlin. 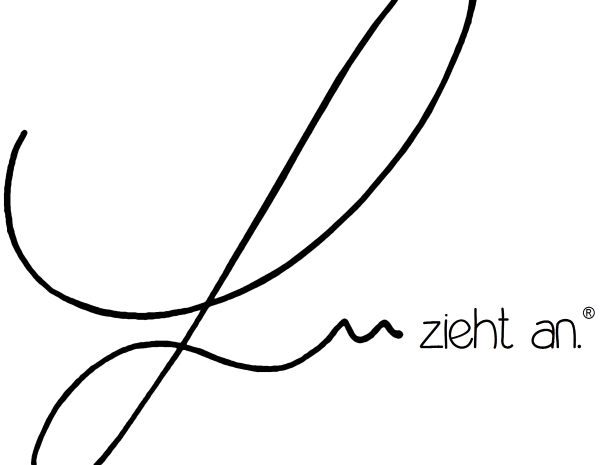 She was visiting Munich and Berlin here in Germany (and a few other cities around the world) to show her first collection, give lots of interviews and host a trunk show aka private shopping event for fans and people who wanted to see the collection, buy something from it and, of course, meet Beth. So, we talked about a few things even though it wasn’t a real interview. We talked about plus people preferring to wear black sacks instead of beautiful clothes and that it’s stupid because even though you throw over a sack, people will still see that you’re fat – so why not wear something cool and stylish instead (like Beth’s clothes, haha – seriously, I’m a huge fan of the whole collection!)? 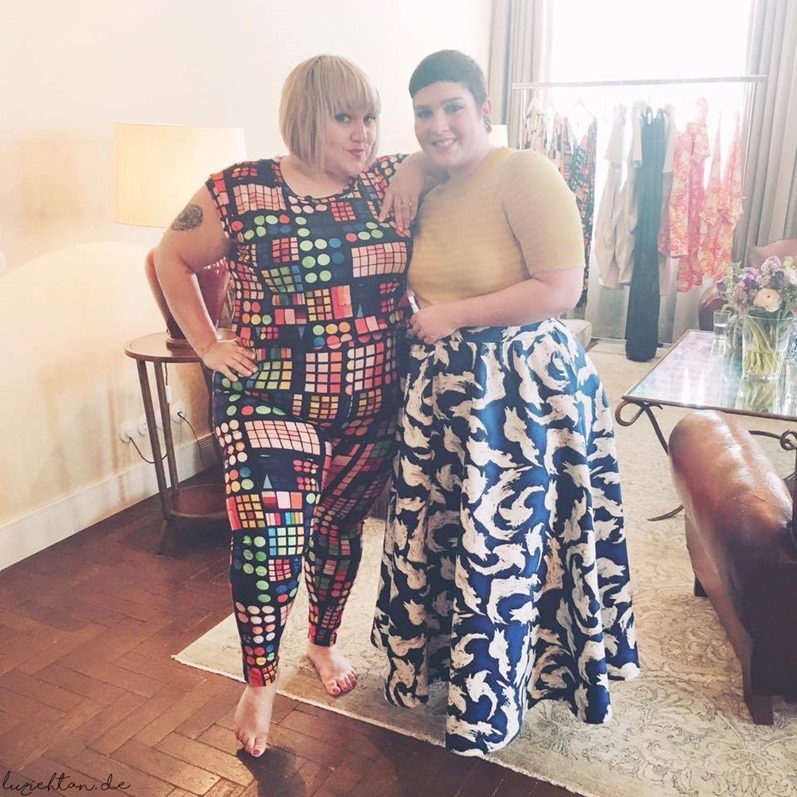 I also asked her if she was planning to make straight sizes too some day, because at the moment it is a plus size only collection, and she answered no – because skinny people “have the world” and there’s no need to create even more for them – other than fat people. 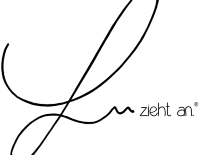 For me, Beth’s collection is also a statement – something that’s only for plus people who want something very fashionable with the best quality. High-end pieces you can wear forever (like for example the black dress and skirt, the black jumpsuit and the denim jacket), pieces that won’t fall apart when you wash them for the first time, and pieces with ingenious cuts and lovely prints. You can seriously feel the love that’s been put into her first collection and even though it is pricey (we don’t need to talk about this, it’s probably the main topic when people talk about it), it’s not overpriced because we have some seriously great quality mixed with a production that’s completely taken place in the US (no China stuff or child labor). In the end, it was an amazing day with Beth, she’s so awesome there aren’t enough positive adjectives to describe her. It was so great to meet her, to see the collection and be able to touch it and try it on, to get the chance to buy something with a small discount and no shipping costs (because shipping plus customs isn’t that nice, you know, right?) and to see so many lovely people who are open for fashion, open for being → fat AND feeling comfortable in your own skin, open for diversity (we also had men and a trans woman at the event wearing her clothes!). And I think I can speak for all of us: it was really wonderful to be there. Ist das Braun jetzt eigentlich deine Naturhaarfarbe? Wow, genau so eine Kollektion habe ich schon immer gesucht. Weißt du zufällig, ob es die Kleidung auch in Deutschland zu kaufen geben wird? Sprich Online-Shop oder Geschäft? Vielleicht gibt’s ja doch eine Möglichkeit Zoll und Shipping zu umgehen :-). Toll an der Kollektion finde ich übrigens, dass sie immer den Bauchbereich mitgedacht haben (Hello Unterbauch, meine Problemzone). Das helle Kleid zum Beispiel ist ein Traum! 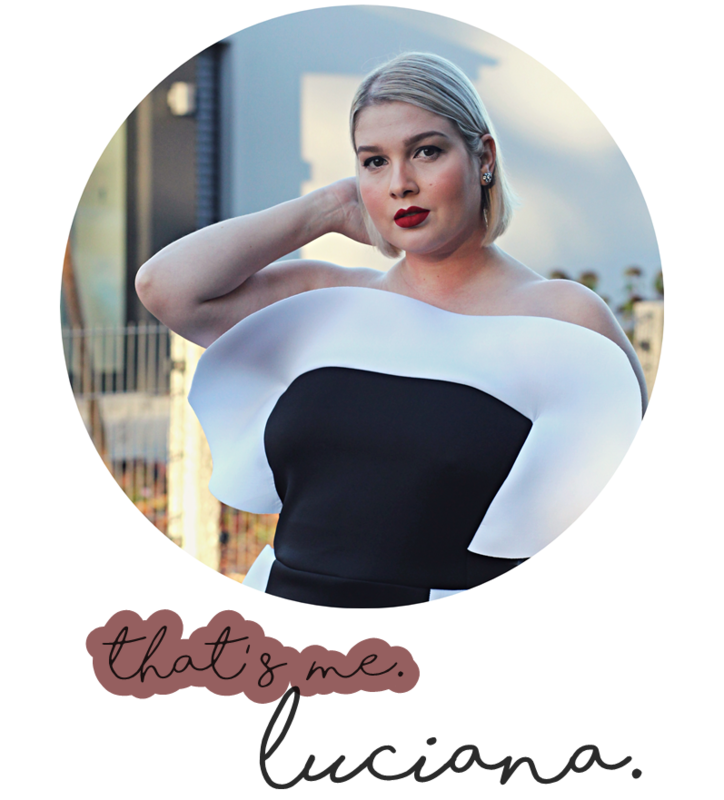 Und hier noch was allgemeineres: Ich liebe ja grundsätzlich die Tatsache, dass es immer mehr Plus-Size-Anbieter gibt, die wirklich fashion-forward sind. Aber bei ganz vielen Marken hapert’s leider noch an der Quali der Stoffe. 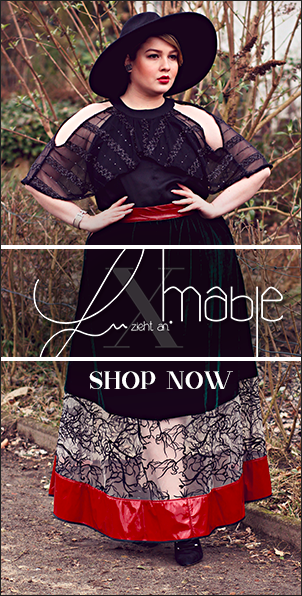 Negativbeispiel für mich ist hier die Navabi Kollektion. 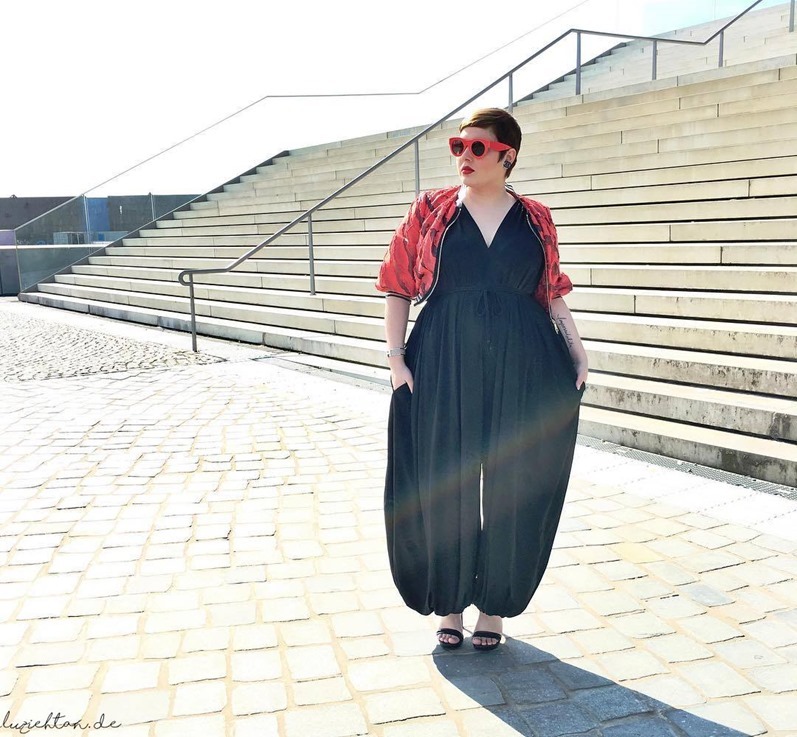 Durchaus tolle Teile dabei, preislich auf dem gleichen Level wie Beth Ditto, aber alle Teile aus 100% Polyester. Schön, dass Beth Ditto das anders macht. Soweit ich weiß, ist da noch nichts geplant. Die Mädels von “Les Soeurs Shop” in Berlin waren da, die haben bereits Dearcurves aus UK nach Deutschland gebracht, vielleicht waren sie ja auch hier erfolgreich. :) Ansonsten gibt es die Kollektion wohl auch noch bei Selfridges, aber das kommt ja aufs Gleiche raus. Vielleicht entwickelt sich das ja aber auf Dauer noch – hoffentlich! Sie können an bethditto.com mit den internationalen Versand zu kaufen! Der Versand ist nicht so schlecht eigentlich! Dankeschön! Die Sachen sind wirklich alle toll!